Full-data card in 19 days for English language report, SASE and souvenir postcard. Address per QRZ. 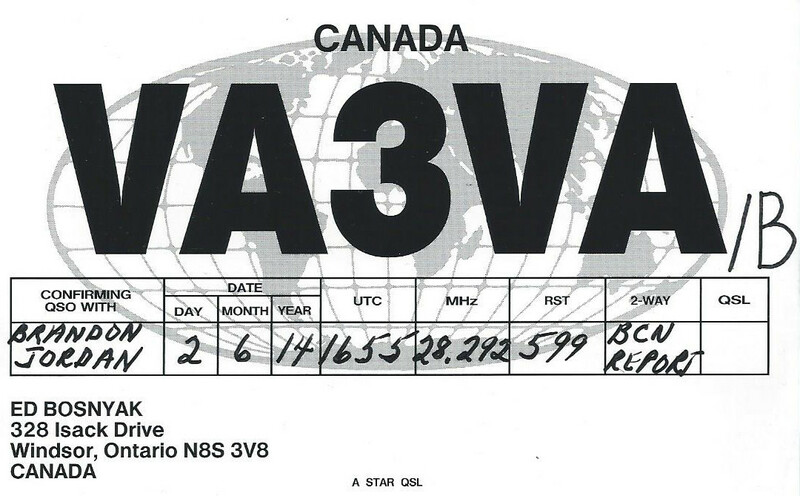 This entry was posted in Amateur Radio, Beacons, HF, QSLs and tagged Canada, ON by Brandon. Bookmark the permalink.